Iran warns it’s closely monitoring the “enemy’s” moves from the Caribbean Sea to the Persian Gulf. The statement comes after Washington is reported to have dispatched a fourth aircraft carrier and a fleet of underwater drones to Gulf waters. ­Iran’s intelligence systems are tracking all the activities of the US forces and its allies from the Caribbean Sea to the Sea of Oman and the Persian Gulf, says Rear Admiral Javad Mashidi, the deputy commander of Iran’s elite Islamic Revolution Guards Corps (IRGC) Navy. “By being vigilant about the plots of the enemies and maintaining a massive presence in the country’s maritime borders, the IRGC Navy counters any potential threat posed by the enemies and aggressors,” said Mashidi as quoted by Iran’s Press TV. 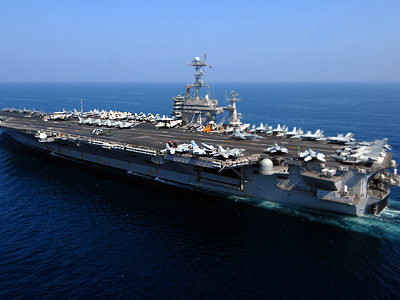 The US has already sent three aircraft carriers to the waterways near Iran, namely the USS Enterprise, the USS Dwight D. Eisenhower and the USS Abraham Lincoln. 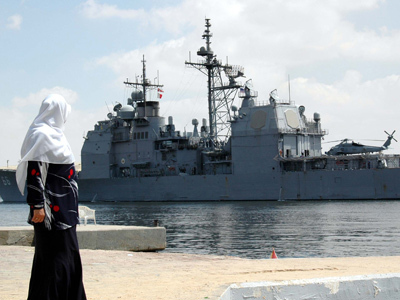 Now the USS John C. Stennis will be joining this group in August, recent reports show. Besides these vessels, dozens of small unmanned Sea Fox submersibles are to be dispatched along the same route. The submarine-like drones can detect and destroy any mines that Tehran may plant on the sea bed if they decide to increase efforts to block the Strait of Hormuz. 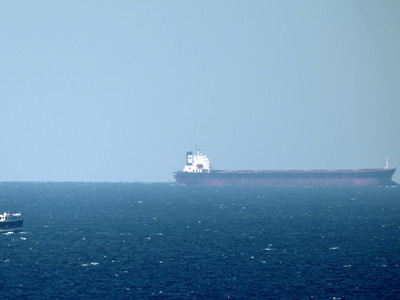 The US has pledged to ensure the Strait of Hormuz, a major traffic lane for Gulf oil, remains open. However, so far, Iran only seems to be stepping up its hawkish rhetoric. “The knowledge of the US and belligerent countries about the capabilities of the [Iranian] armed forces, particularly of those of the IRGC Navy, is merely a small portion of their real capabilities,” Mashidi said on Saturday. 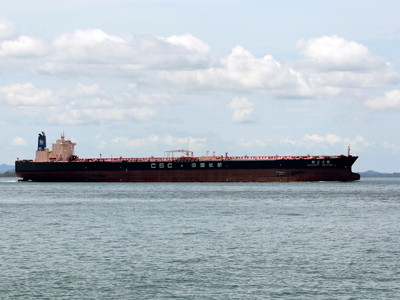 Tehran has repeatedly threatened to block the waterway in retaliation for an oil embargo and other sanctions which the US and EU has imposed on Iran over its controversial nuclear program. A symbolic bill calling to block the strait will be taken up by the country’s parliament this month. Another Iranian official pointed out the decision to block Hormuz lies solely with the country’s Supreme Leader, Ayatollah Ali Khamenei. He also warned the US forces of dire consequences if Iran’s security is threatened, reports Fars News Agency. “The IRGC’s naval forces have had the ability since the [Iran-Iraq] war to completely control the Strait of Hormuz and not allow even a single drop of oil to pass through,” IRGC naval commander Ali Fadavi said on Saturday. 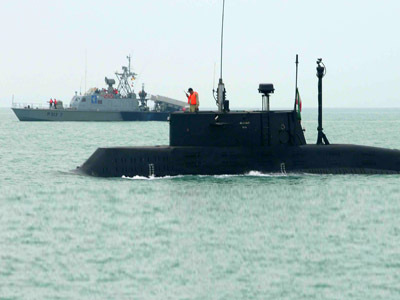 Tehran will increase its military presence in international waters, he added. 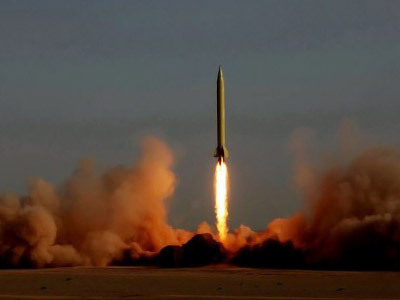 The West, along with Israel, suspects Tehran of aiming to build nuclear weapons. Iran denies the allegations, saying the program services the country’s needs in energy and cancer treatment.